For those who've always wanted the experience of Sonos outside of the home, the wait could soon be over. 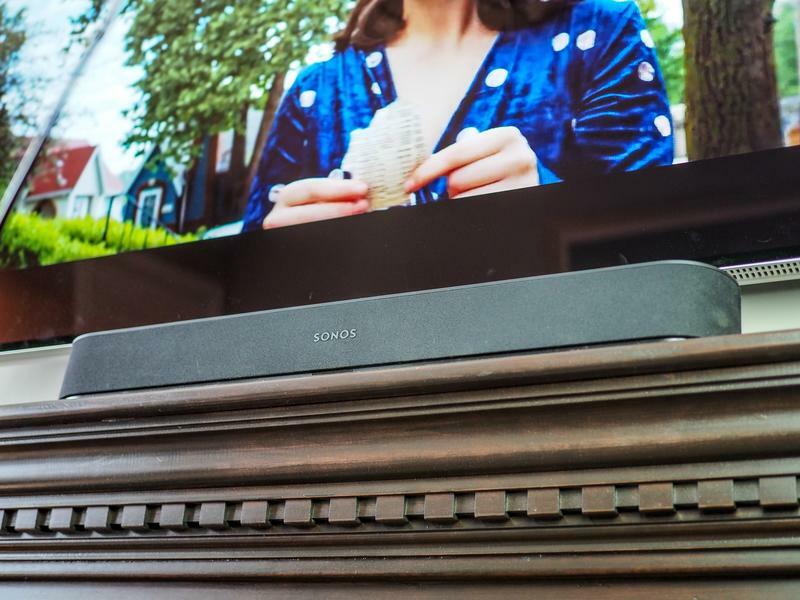 Sonos is known for making some of the best audio products available for your home, but the company's disappointing IPO in August has meant it needs to explore new markets. One of those is the crowded, but growing, headphone market, where Sonos would compete against the likes of Sony, Bose and Sennheiser in the premium wireless, over-the-ear category. Headphones in this category are usually priced at $300 or more, and it's likely that Sonos will be targeting a similar price point. "We plan to push our boundaries by investing resources to make the experience of Sonos outside the home a reality." Sonos is adapting its speakers playbook for headphones, with a focus on audio quality and cross compatibility across music services and digital assistants. The project is currently in the early stages of development but could launch by next year. Sonos is synonymous with excellent audio quality in the home, but it remains to be seen whether the company can be successful in the headphone market. Here it'll face challengers from its existing market – Bose, Sennheiser and Audio Technica – as well as companies like Beats and Sony, the latter whom happens to make the best wireless headphones on the market today.